What's Was Going On June 2010? Wonderful Ramirez report links Lugo to Chavarria and lots more. Read about it. Announcing a new Web site for fans of the Big Bend Area. Bob Wirt will be publishing his extensive research in his own site which he has appropriately yet so poetically called "Life Before the Ruins." The new site will graciously share copyrighted information with Familias de Terlingua. It will focus on thoroughly researched and documented work that will authoritatively enlighten us about the people and places of the "Lower Big Bend area of Brewster County, Texas, 1880-1950." We will be sister sites. There will be sharing and overlap, but each will have its own focus. FdT will rely on LBtR for Documented Research Reports that are more authoritative than many "official" sites. Bob is always thorough and demands the highest standards in documented research. Life Before the Ruins is just starting, but it is rapidly filling up pages. Hurry and check it out! What Was New June 2010? Today we post a second historical novel outline by Juan-Paz Pena: Two Fort Stockton 1870's Pioneer Families, which is an excellent exposition of the roots of the families of the Pena-Cano-Duran-Lugo Reunion. We will be editing later to add links and photographs to the paper. In coming days we will be creating several family pages from the information in this paper. 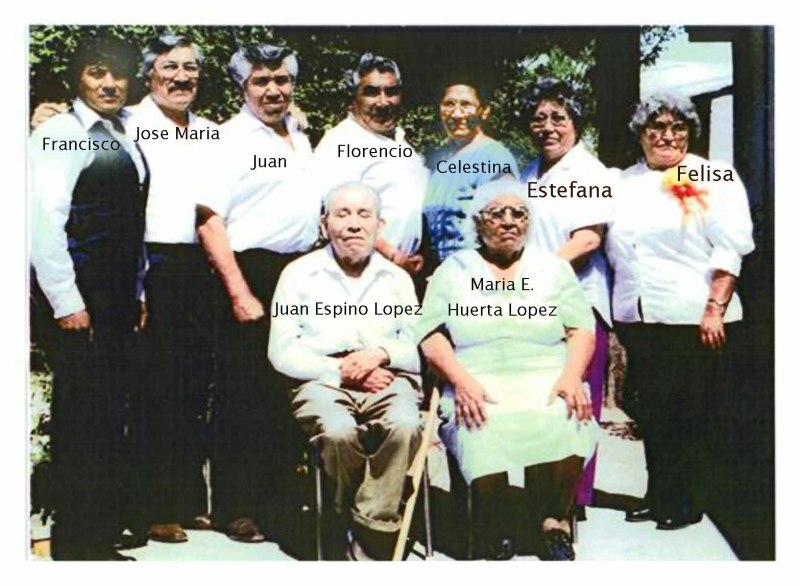 Today we announce the addition of the Lopez family to the Familias page and nine family pages. It all started when Luisa Madrid googled herself and was surprised to discover her name in Familias de Terlingua. But she was not the Louisa Madrid who contributes so much material to FdT. Nonetheless, the new Louisa Madrid's mother, Celestina, was born in Terlingua. So Lou posted on Discuss Any Family Thu, 17 Jun 2010 and told us about her family. One thing led to another and we wound up working hard adding all those pages waiting for you to check them out. For those of you who ar Facebook Fans of Familias de Terlingua Lou is a fan. We put some interesting stories such as where exactly is Terlingua from Bob Wirt in some of the pages. Check them out. Her family has been most helpful and knowledgeable. They have added a lot to this site. June 28 - The photos from the reunion are in. Check them out at this page. Also we have A Historical Novel Outline: The Saga of Martín Peña presented at the reunion. June 27 - The PCDL Reunion ends today. We have added so many pages we lost track. So we have temporarily added some tabs on the left side of the pages of FdT so you can explore on your own and see the additions. We also got additional editing on the Celestina story with more information. We added active links in the story to enhance your experience of Juan-Paz' account of his mother. We added more than was there yesterday. Send photos from the reunion so we can post them. The golf tournament ends today at noon PDT. Today we added a Celestina Pena page. We added a new documented version of the story of Celestina Peña to that page. We also added many of the documents used to research the story. We did not finish loading all the documents in time for the start of the reunion so we will be adding more documents during the day. Keep checking back. June 25 - PCDL Registration Day is TODAY! We have added a discussion page for the reunion to use how for anything they want. We kick it off with an informal account of the LeRoche-Pena family roots and an editorial about oral traditions. 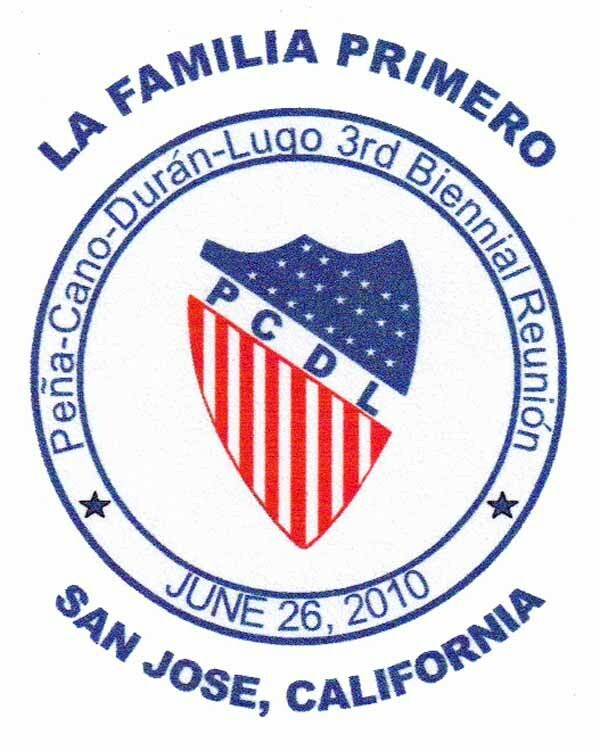 June 24 - The Pena-Cano-Duran-Lugo reunion is just about to start. Check out this very interesting work of research on Martin Pena by Imelda Gallego. 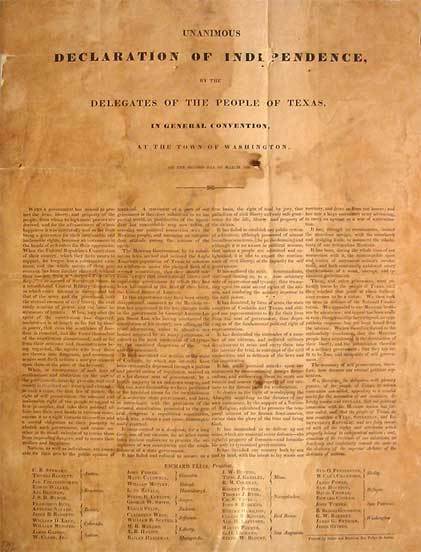 June 21 - We added a research document on the Marcos Ramirez family that takes the descendents of Severiano Chavarria and Rita Ramirez back to the US Declaration of Independence and connects this family with a Lugo family. This raises the question are the Chavarrias related to the Lugos in the reunion this week? Learn all about it. Exciting announcements coming soon of ancestors of Familias de Terlingua documented born in Texas before Texas broke away from Mexico. And their ancestors back to the 1700's. We need a short vacation. We will fill you in when we come back after the weekend. June 12 - Updated the Briseño family from the Documented Research (DR) Report. We added Francisco Briseño Sr page. On the Francisco Briseño Jr page we added three children to and updated “The Story.” We linked the Briseño DR Report to both pages published here with permission from Life Before the Ruins. Thank you, LBtR. June 11 - We added photos from Lori Franco to the Francisco Franco II page. A family portrait of the family in the mid 50's and a photo of Tomasa's mother, Severana. added Trent Jones to the Terlingua Teachers page. June 3 - New family page for Francisco Franco III added. Also added picture of the Antonio Franco Ranch Home around 1924 and a picture of the same home in 2008 to the Antonio Franco page.